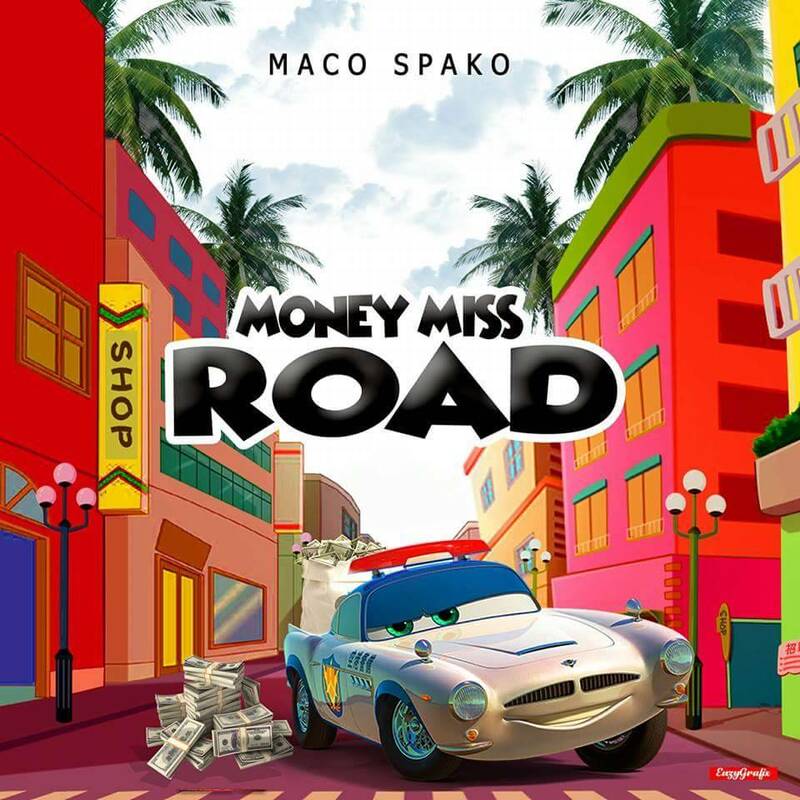 Mark Williams also known as Maco Spako finally delivers his highly anticipated single titled Money Miss Road. 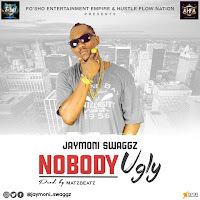 The Nigerian singer and rapper had teased the song to music fans via hisofficial facebook page and has finally shared the new song for listening. Money Miss Road is a song i wrote for the hustlers', the people who wake up in the morning to find their daily bread, the market women and anyone with a dream to succeed and be a better person. I've always believed in my dreams and i encourage everyone who believes in theirs to never give up.